Twenty years after it was first staged at the National Theatre, Patrick Marber’s multi-award winning play Closer is to get its first BAME (Black, Asian and minority ethnic) production. 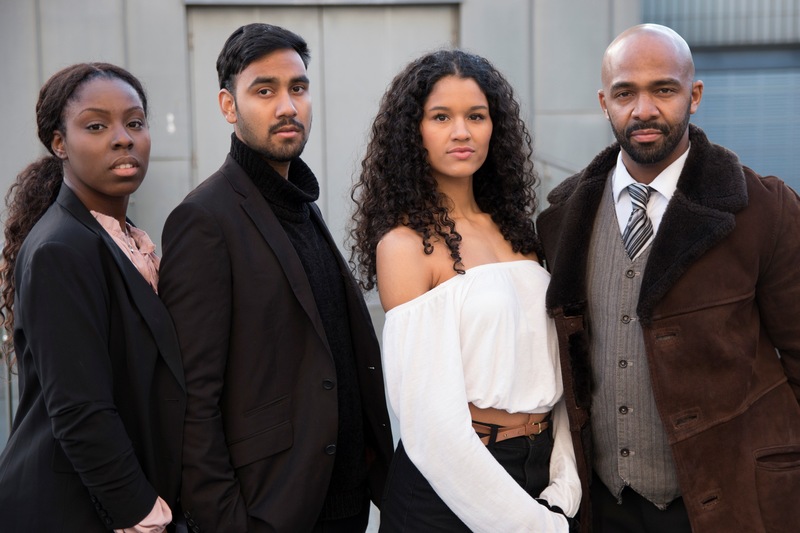 Royal Birmingham Conservatoire Theatre Company, which is part of Birmingham City University, has selected a BAME director and four BAME actors for the provocative work which explores the brutal anatomy of modern romance. It plays at the Crescent Theatre Birmingham from 13-16 December.